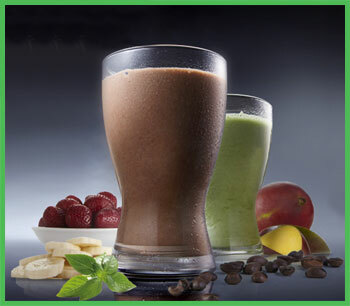 A Shakeology review including complete analysis of numerous characteristics including taste, texture, aroma, mixability and more has been released by ShakeMealCleanse.com. ShakeMealCleanse.com has announced the completion and release of a comprehensive Shakeology review. The product review results were compiled over a five month period and are immediately available for public review on the ShakeMealCleanse.com website. Shakeology, a popular meal replacement shake, features more than 70 ingredients including fruits, vegetables, vitamins, probiotics, amino acids and protein. The Shakeology review completed by ShakeMealCleanse.com evaluated several primary characteristics of the product including taste, texture, aroma, mixability and consistency of quality. Each Shakeology review sample was mixed according to directions with either cold water, dairy skim milk, or unsweetened almond milk. All samples were mixed with a shaker cup by vigorously shaken for 7-10 seconds. The overall texture was described as smooth. The taste of the chocolate Shakeology product was found to be accurate, which was attributed to the inclusion of natural cocoa as the primary flavoring agent. A very slight mineral aftertaste was detected especially if not served ice cold. The greenberry version of the product was found to be fresh, grassy, and followed by mild aftertaste similar to fresh raspberries. Complete Shakeology review results including evaluation of texture, quality consistency, stabilty and aroma are available on ShakeMealCleanse.com.